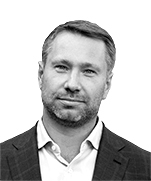 Alexei is Dentons’ Russia Managing Partner and head of the Russian Energy and Natural Resources practice. He focuses on acquisitions and disposals of companies and businesses, joint ventures, corporate finance and leveraged acquisitions. Consortium of private equity investors consisting of Russian Direct Investment Fund, Gazprombank and a Middle East sovereign fund: Assisting with the acquisition of Sibur Portenergo, a liquefied petroleum gas (LPG) and light oil products terminal in the Russian port of Ust Luga, from JSC Sibur Holding. The shareholders of NCC Group Limited, the Russia’s second largest container terminal operator: Advising on the sale of NCC Group Limited to LSE-listed Russian ports operator Global Ports, for an aggregate consideration valued at US$ 1.6 billion, which includes cash, newly issued GDRs and discharge of debts. Sberbank CIB: advising on the sale of ZAO Troika Dialog Bank to a Russian investor, for an aggregate consideration of US$ 100 million. Troika Dialog Investments and Russian Technologies State Corporation: Advising on the sale of shares in the Russian car manufacturer Avtovaz to Renault-Nissan alliance resulting in Renault-Nissan acquiring a controlling stake in Russia’s largest enterprise. The founders of Novomet, a leading submersible pump manufacturer: Advising on the partial sale of shares to a syndicate of 3 Private Equity sponsors, namely Baring Vostok Capital Partners, Russia Partners and Rosnano (Russian Corporation of Nanotechnologies). The transaction was named “Central Deal of 2011” by PROVECA (PRivate EQuity & VEnture CApital). The Coca-Cola Company: Advising on the acquisition of OJSC Nidan Juices, one of Russia’s major soft drink companies, from Lion Capital. Russian investors: Advising on the acquisition of Barclays Bank LLC, a Russian retail and commercial bank, from Barclays Bank Plc. 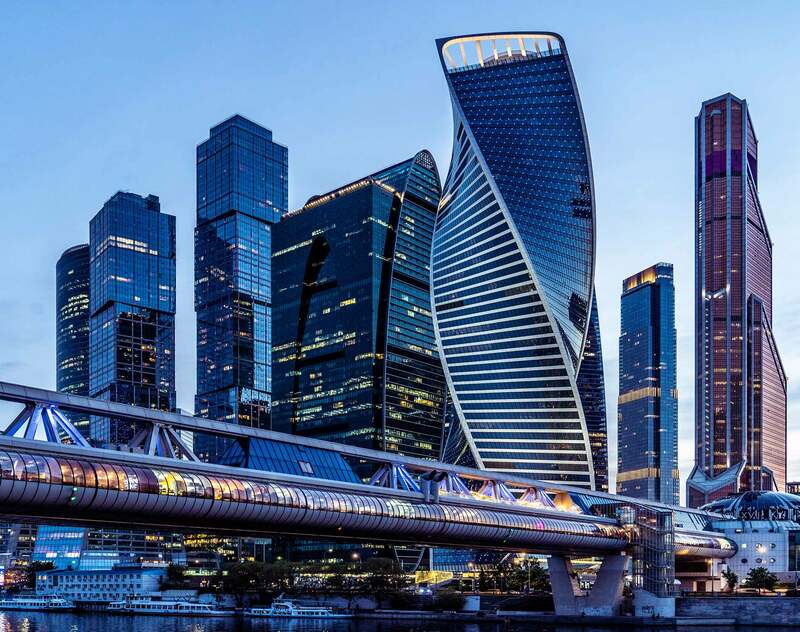 Orient Express Bank, one of Russia's top 10 privately owned lenders: Advising on the acquisition of CityMortgage Bank LLC from Morgan Stanley. Orient Express Bank: Advising on the acquisition of CJSC Santander Consumer Bank from Santander Group. Medkom, a Russian distributor of medical hygiene products: Advising on the staged sale of its business to SSL International, owner of the 'Durex' and 'Scholl' brands. Computershare PLC: Advising on the acquisition of a 60% stake in JSC Registrar Company Nikoil, a leading Russian share registry company. Chambers Europe and Global 2018: recommended expert in Corporate / M&A in Russia. Clients note his strong administrative skills. The Legal 500 2018: leading lawyer in Corporate / M&A in Russia. Best Lawyers 2018: listed among the best lawyers in Corporate, M&A and Private Equity in Russia. IFLR1000 2018: leading expert in M&A in Russia. IFLR1000 2017: leading expert in M&A in Russia. Chambers Europe and Global 2016: recommended expert in Corporate / M&A in Russia. Best Lawyers 2015: listed among the best lawyers in Corporate, M&A and Private Equity in Russia. CorporateLiveWire 2015: M&A Lawyer of the Year - Russia. Chambers Europe 2014: "able to defend the position of the client to the end"
Best Lawyers 2014: listed among the best lawyers in Corporate, M&A and Private Equity in Russia. Chambers Europe 2013: leading expert in Private Equity in Russia. European Legal Experts 2013: leading expert in Corporate / M&A in Russia. Lawyer Monthly 2013: shortlisted in the category of M&A Lawyer of the Year - Russia.